In many developed countries in the world today, example the United Kingdom, people are already ditching ketchup for mayonnaise. There is a report that for the first time in UK, mayonnaise has recorded more sales compared to ketchup. Maybe, this might be as a result of its hidden health benefits. For some time in the UK, ketchup has been the king of condiments, which earned it a pride of place on the kitchen table. But the reign of his red source have been put to an end mayonnaise. 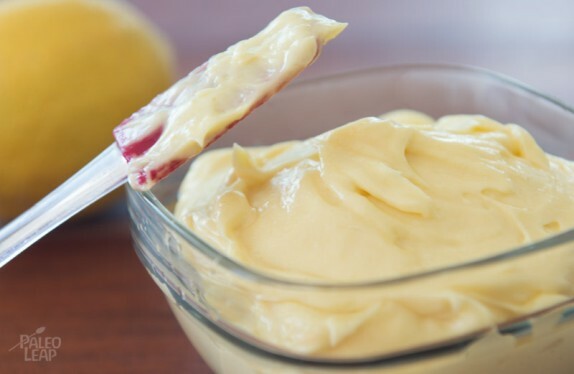 One of the reasons for this dethronement is that mayonnaise contains low fat and natural ingredients, which manufacturers to promote it as a healthy condiment. Let me know show you some hidden benefits of the latest favourite sauce. Studies have made it known that the vitamin E content of mayonnaise is capable of preventing strokes. To add to that, the omega-3 fatty acid found in mayonnaise is helpful in keeping your heart healthy and can prevent sudden heart attack. Being high in good fat and vitamin E means that eating mayonnaise in moderation can help you take in all these important nutrients. Apart from helping you absorb all sorts of important minerals and vitamins, the healthy fats in mayonnaise can help lower your cholesterol. Mayonnaise is made up of mostly unsaturated fat, from 70% to 85% of total, this is the so-called healthy fat. Mayonnaise is rich in vitamin K, E and choline, with minerals such as selenium, potassium and sodium. Selenium helps in fighting the aging process and also help the immune system by reducing free radical damage. Potassium also keeps you strong and help your metabolism. These are some of the health benefits of mayonnaise that can make can make you love it the more. But if you still prefer ketchup to it, kindly let us know by dropping a comment in the comment box below.